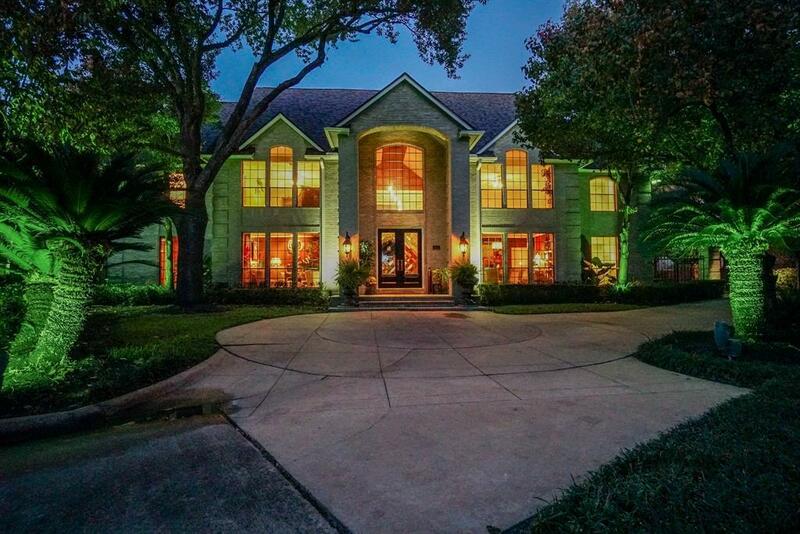 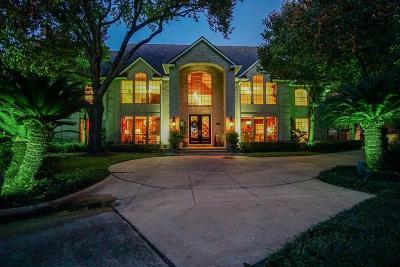 CUSTOM 6 bedroom Kickerillo home on oversized lot! 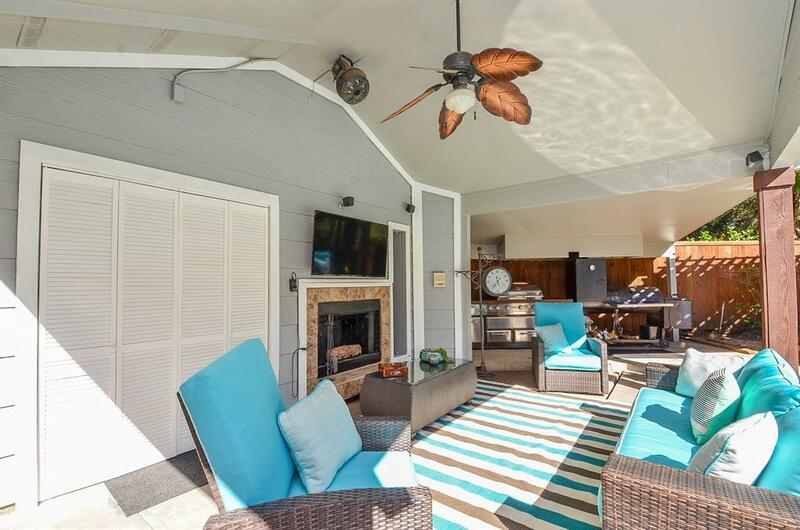 Brand new roof (2018)! 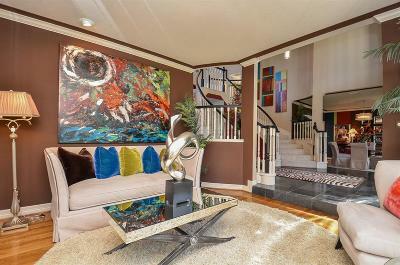 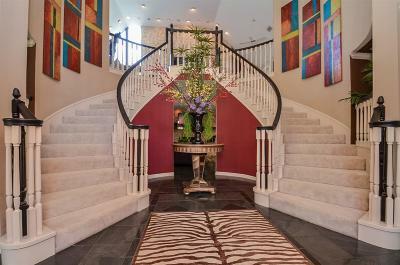 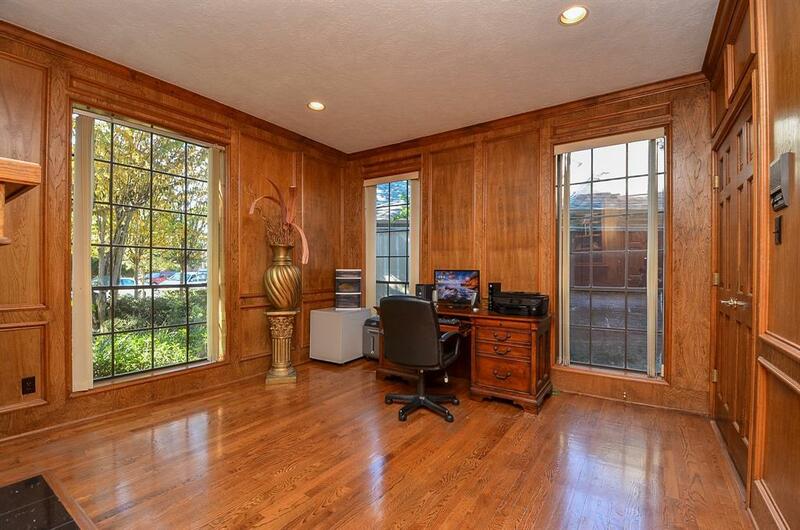 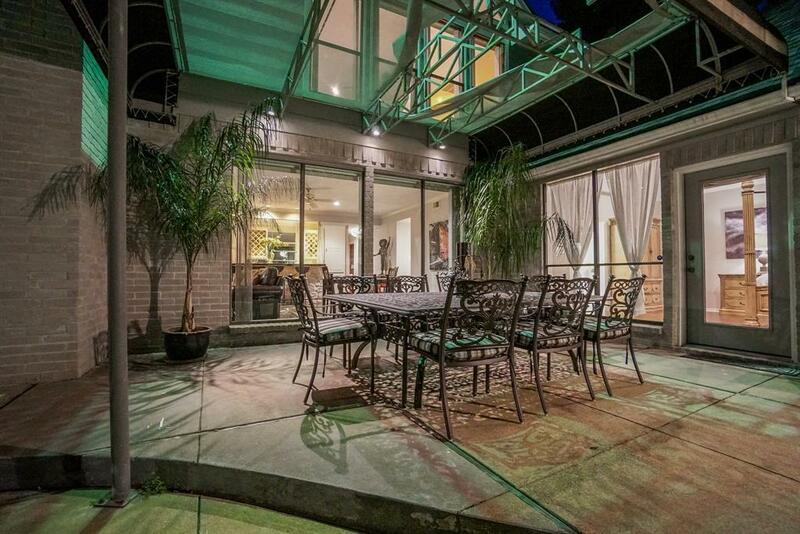 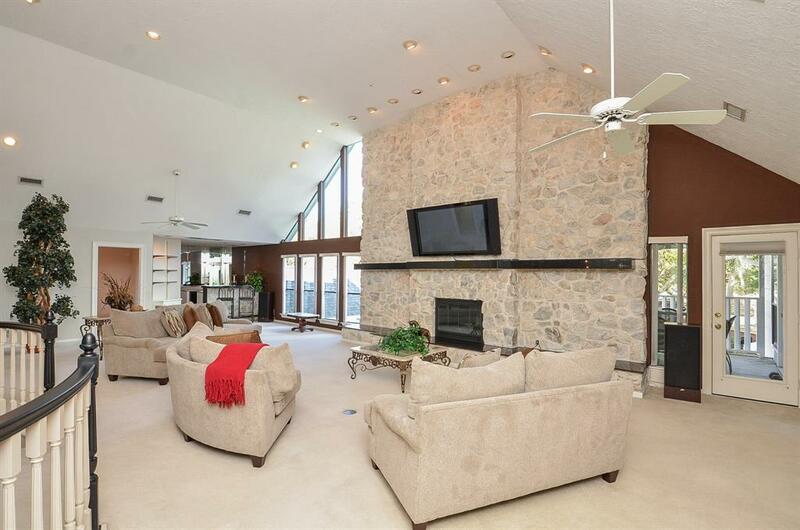 Entertaining will be a breeze in this spectacular home! 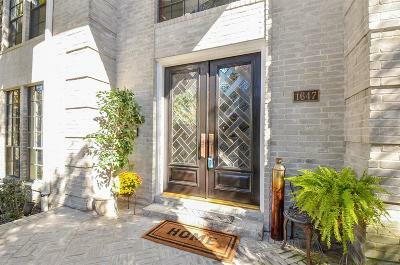 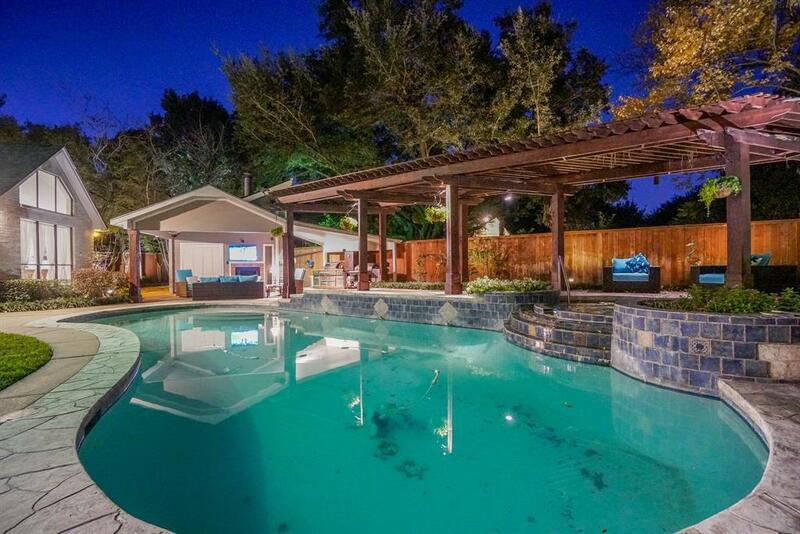 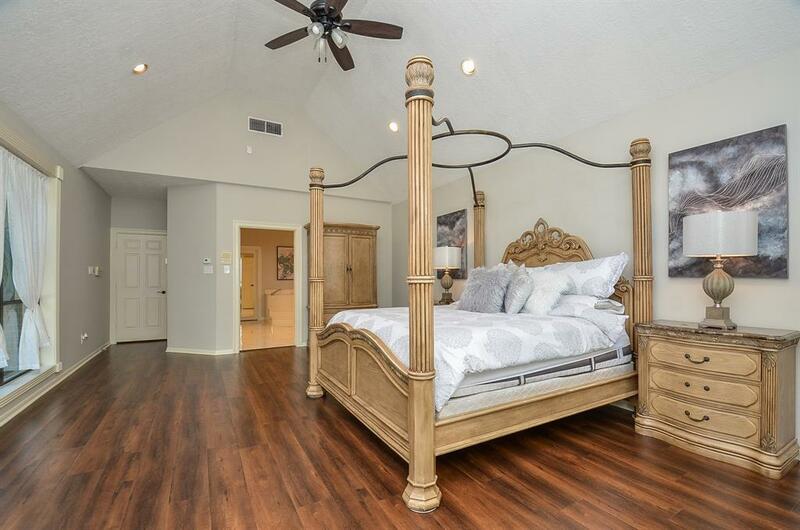 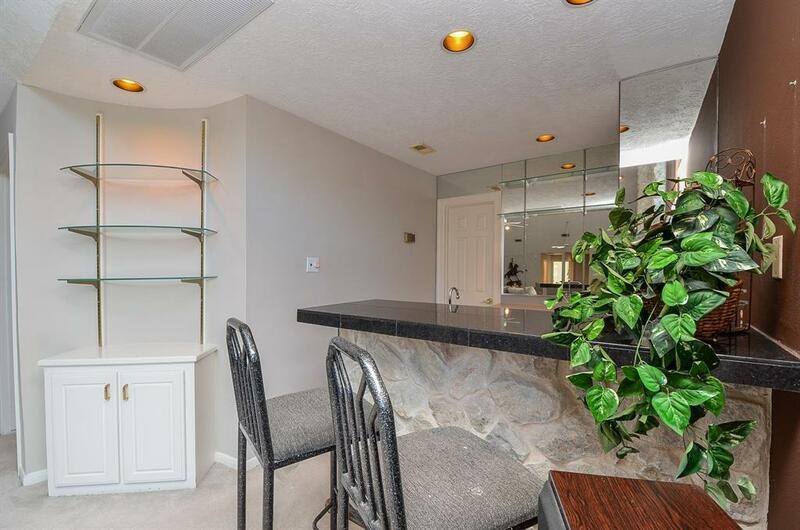 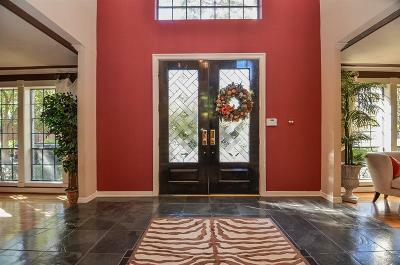 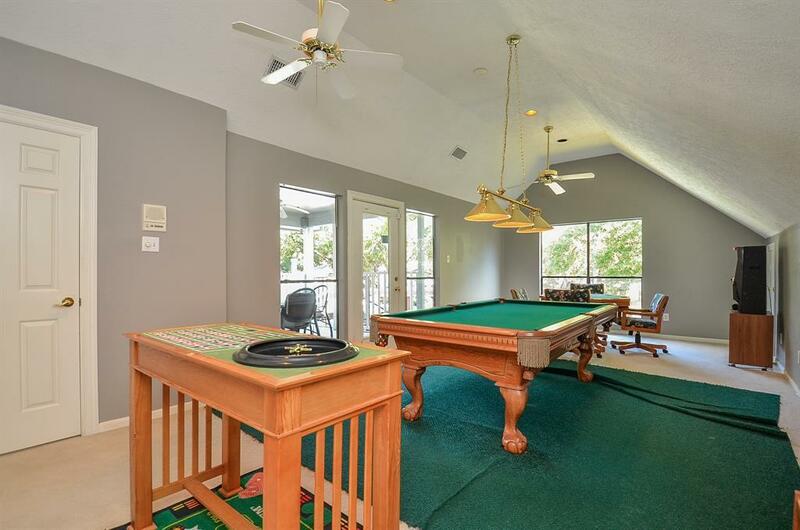 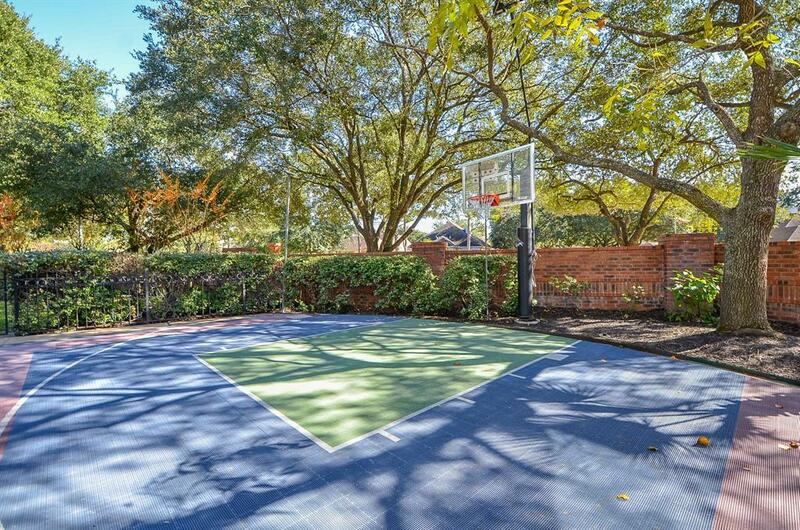 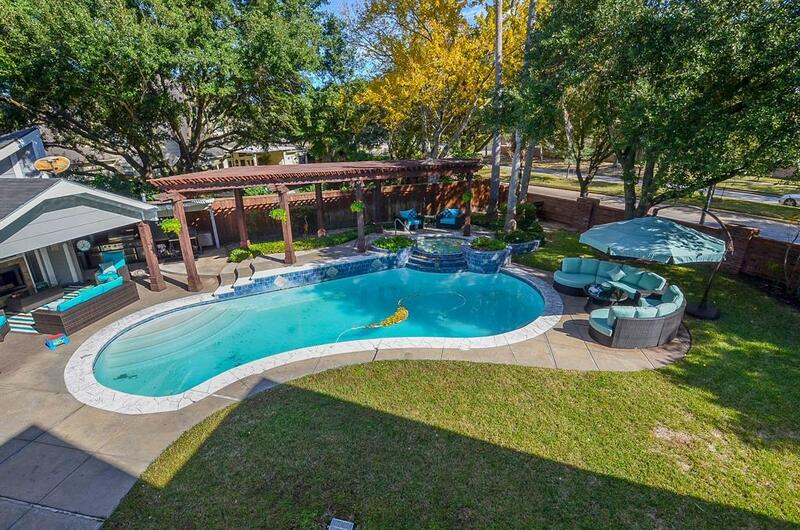 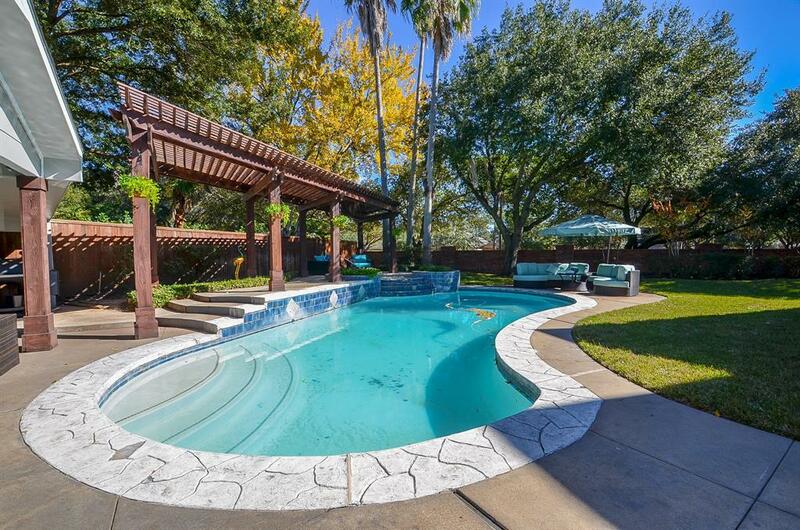 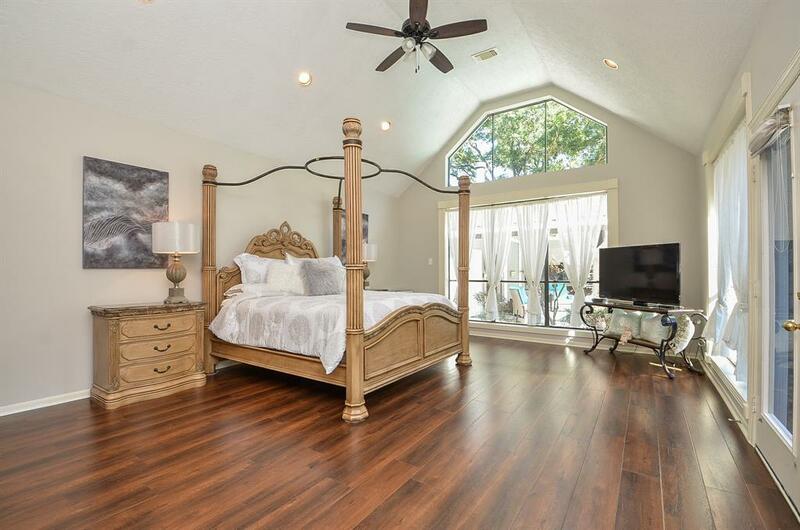 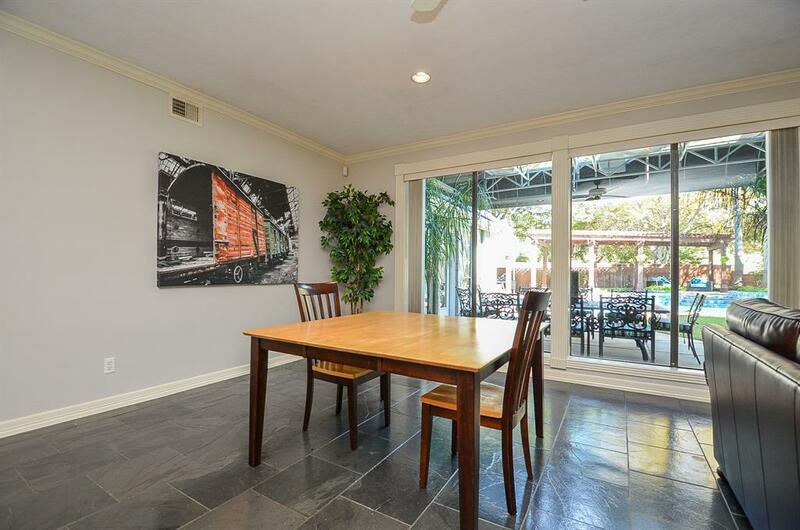 Shiny slate floors, cherry wood finishes in private study, two wet bars, wine fridge, covered patio, private basketball court, enormous gameroom and balcony with winding stairs leading down to patio and pool! 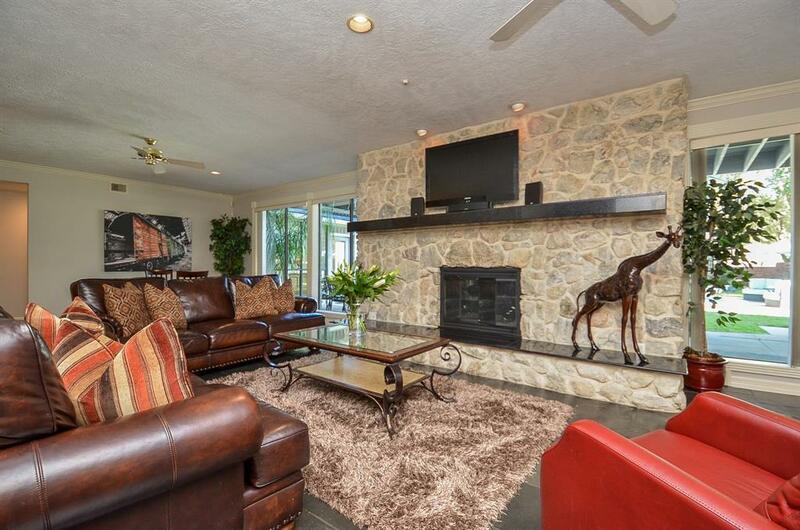 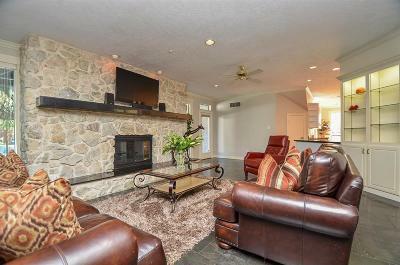 Cozy up around one of the many fireplaces this home has to offer! 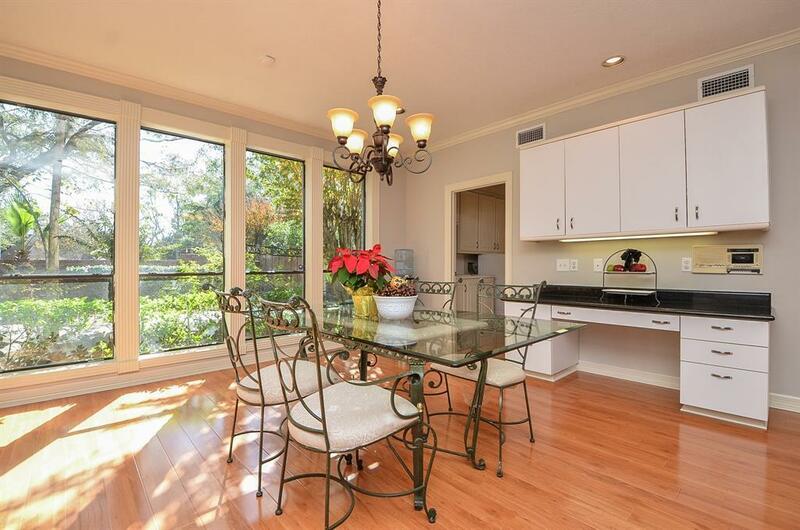 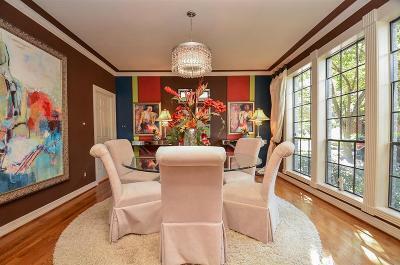 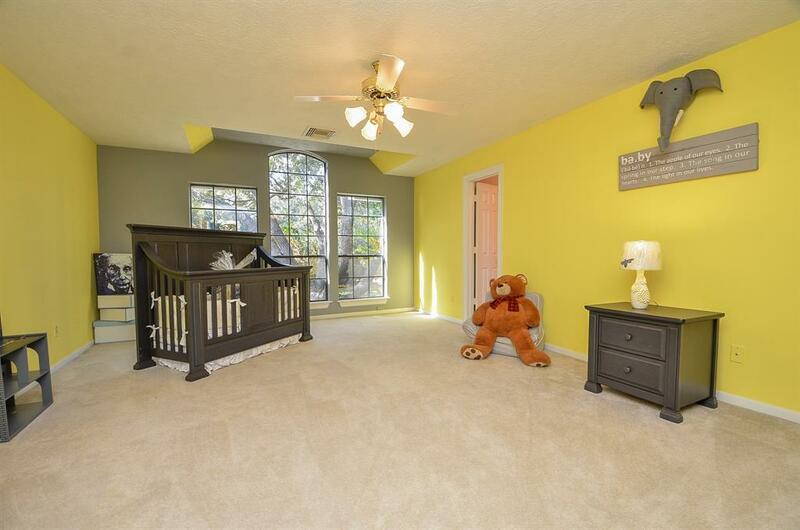 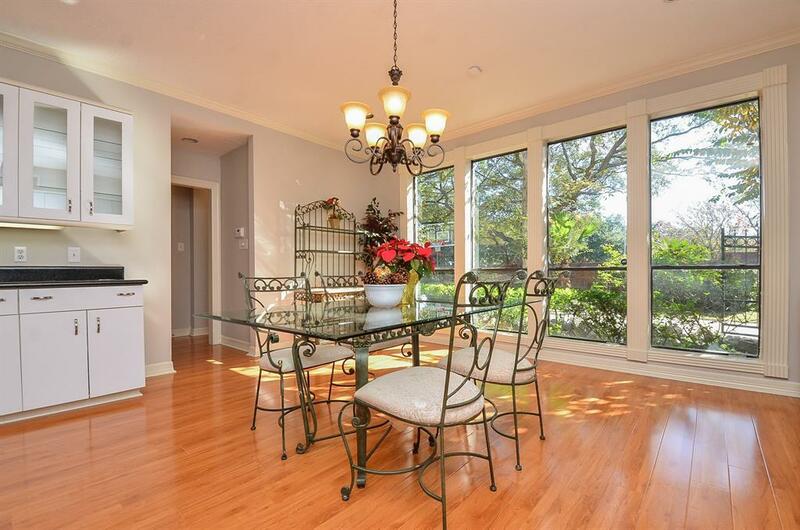 Enjoy family dinners in the formal dining off entry that features crown molding, chandelier and gleaming wood floors. 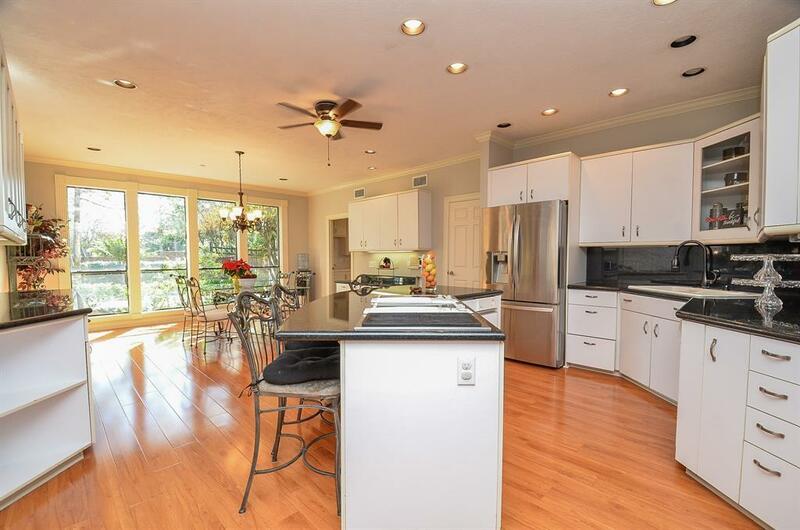 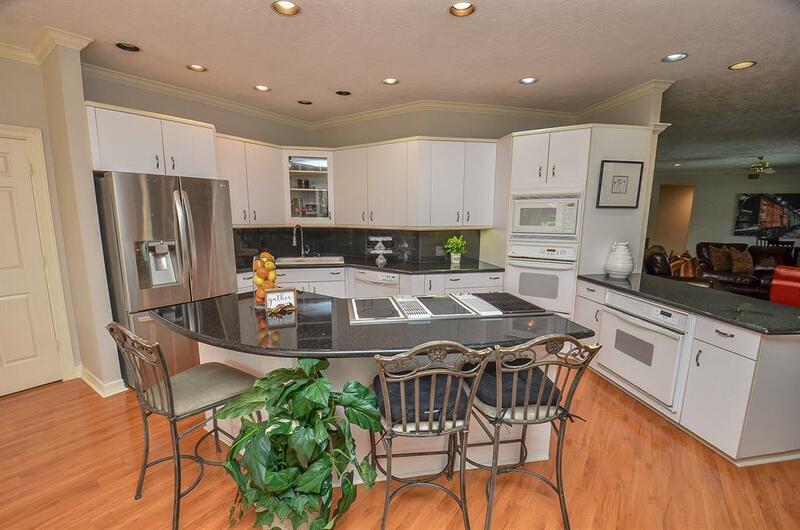 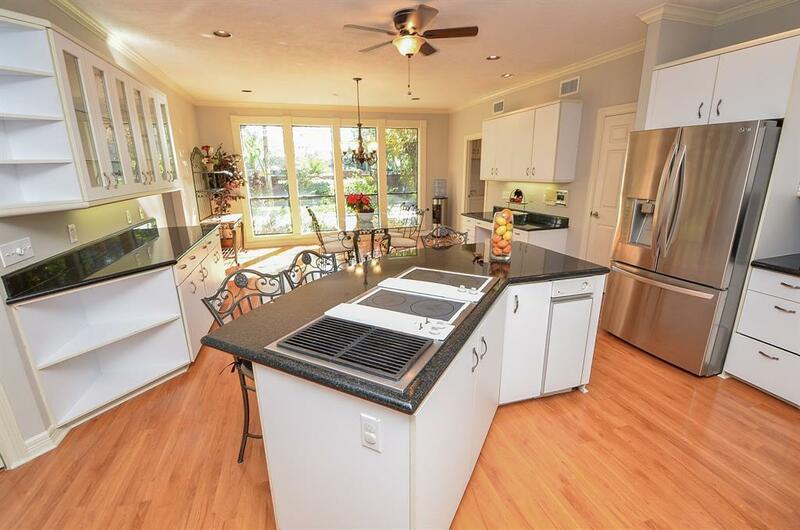 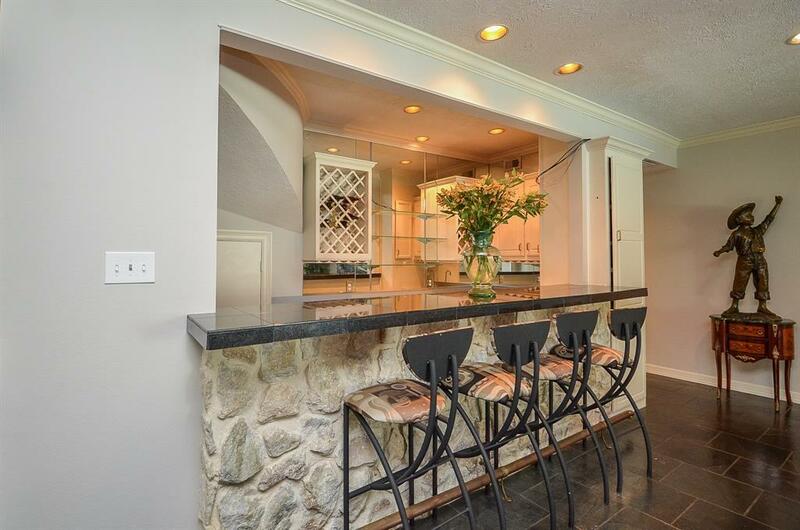 Island kitchen offers stainless steel refrigerator, granite counters and chef's desk. 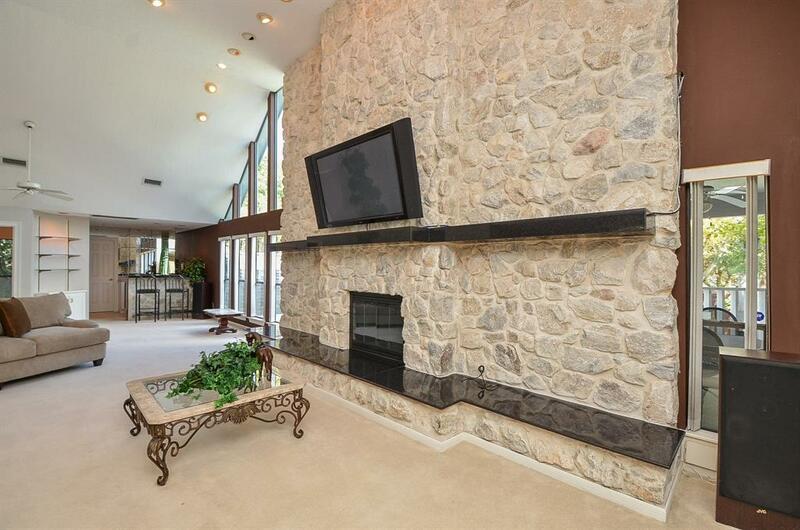 Spacious den with large rock wall. 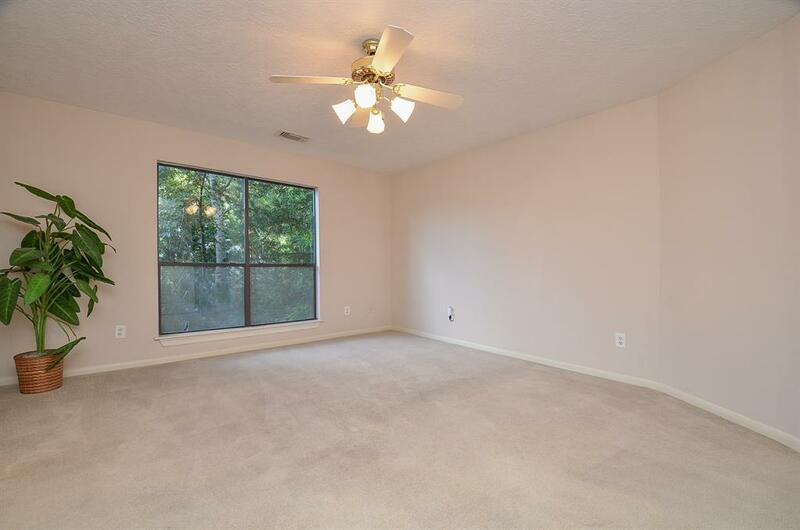 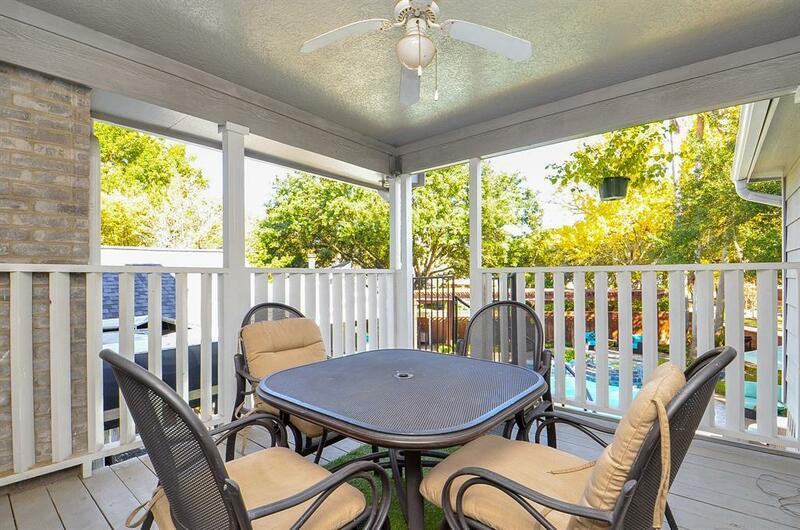 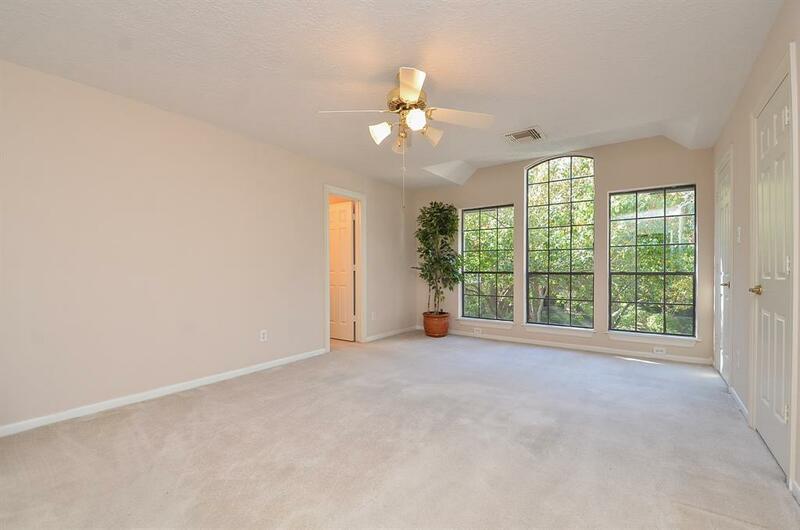 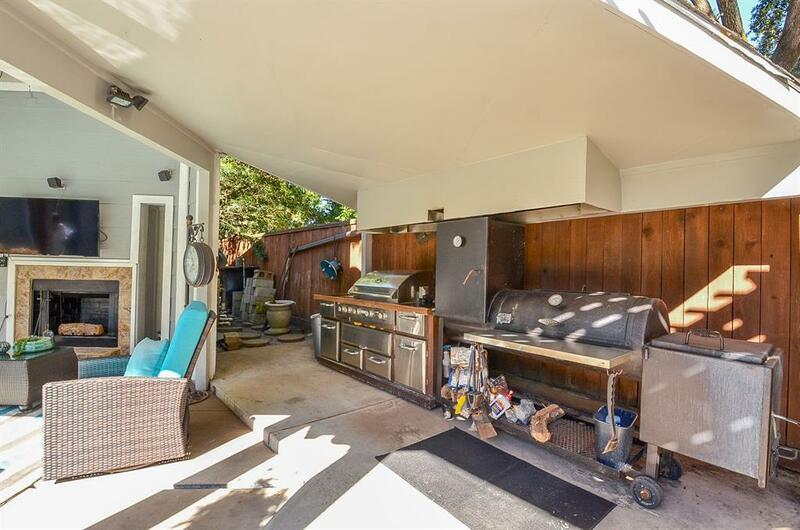 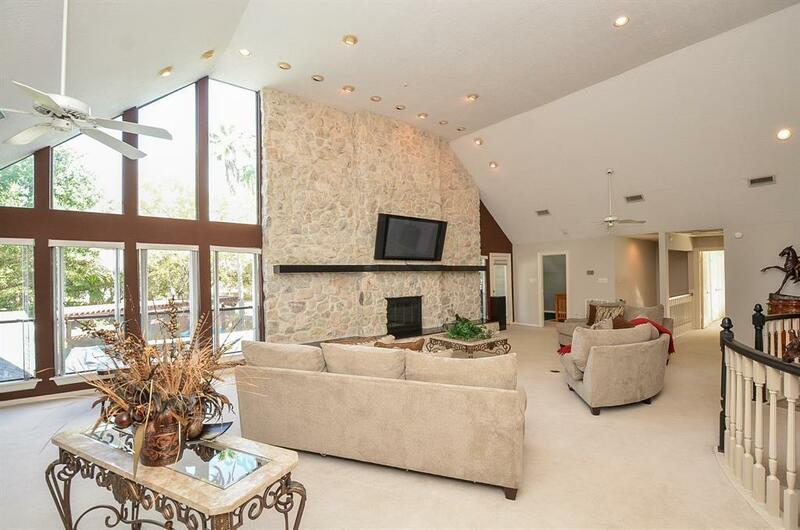 Entertain family and friends in the den while enjoying amazing backyard views through impressive wall of windows! 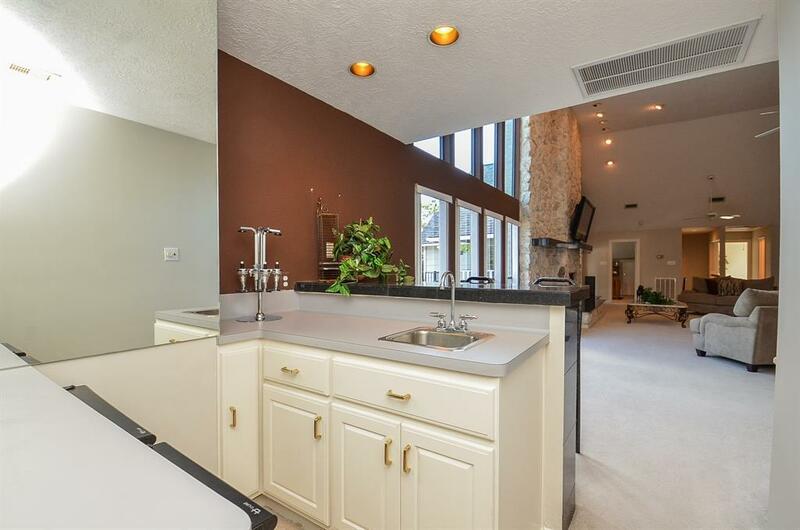 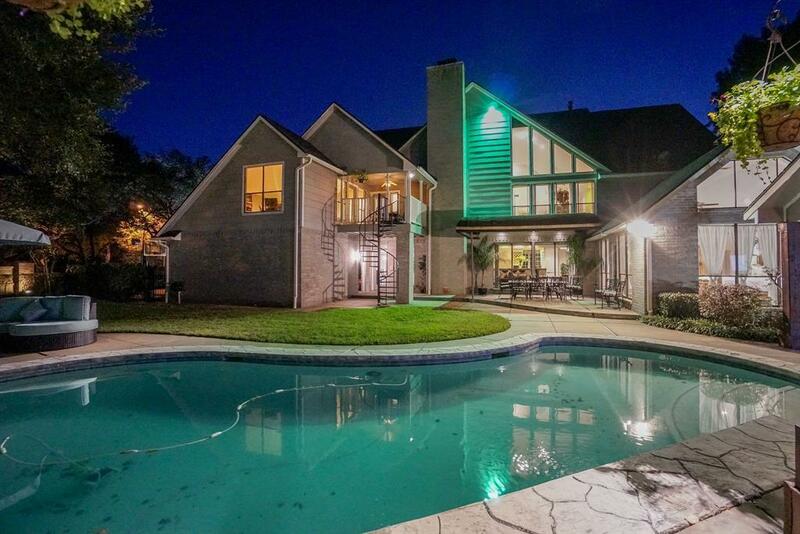 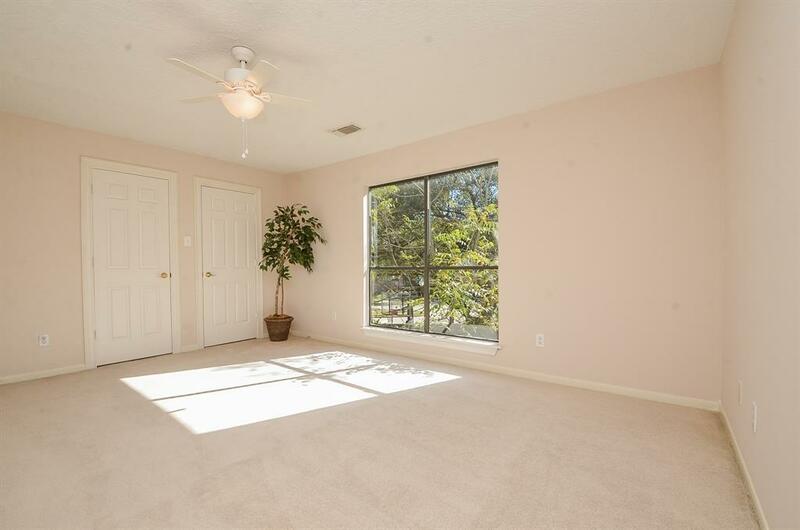 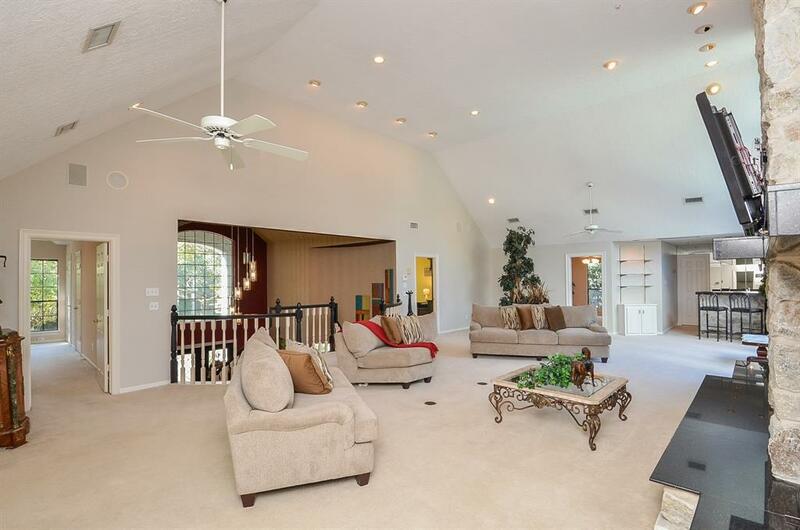 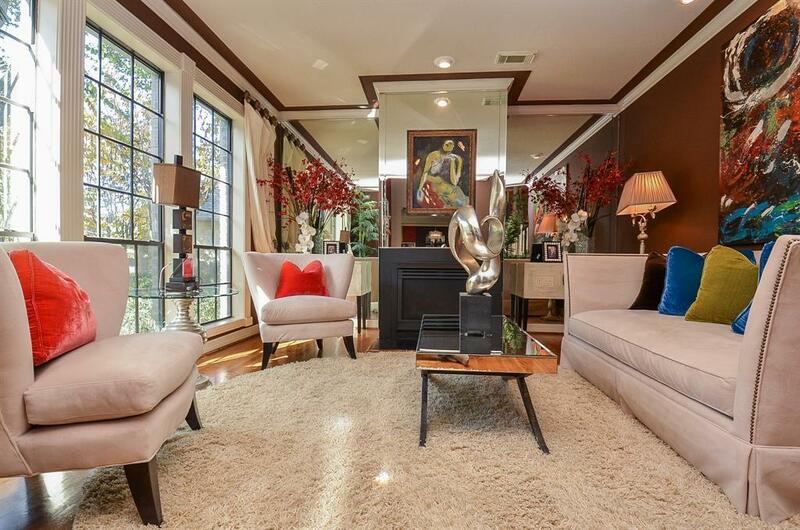 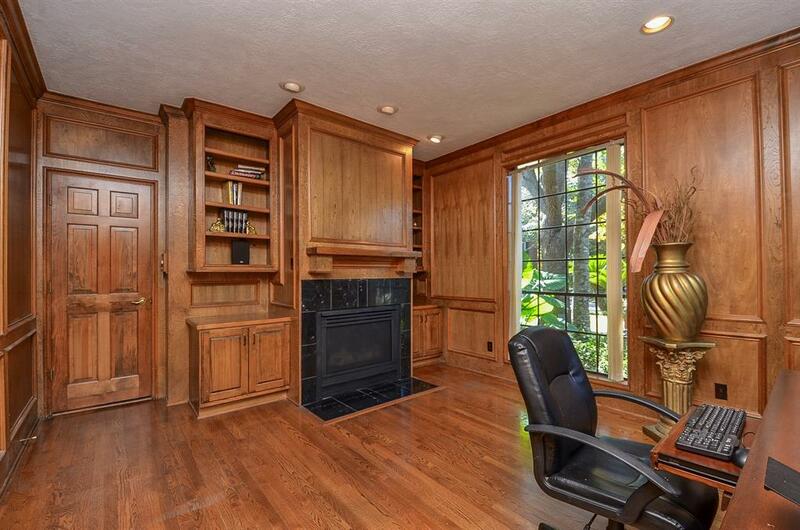 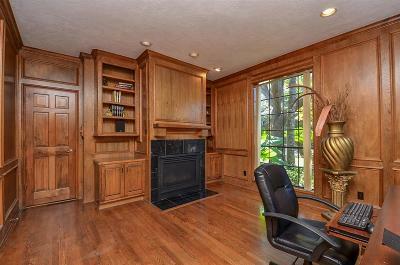 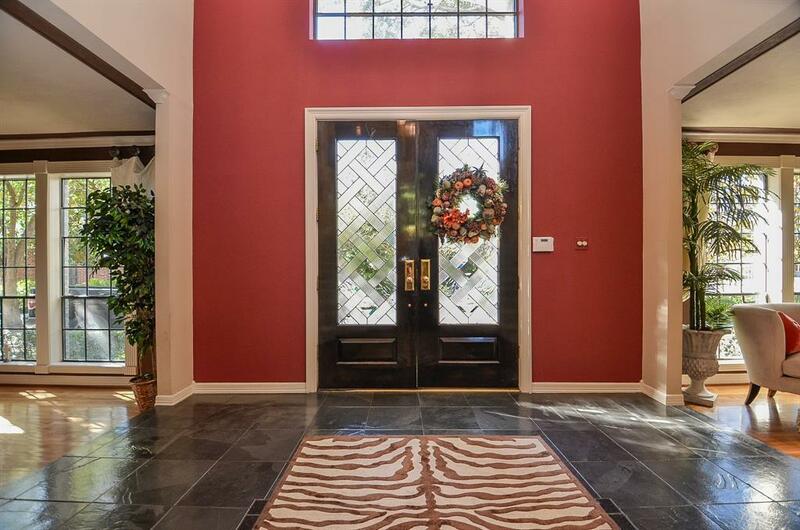 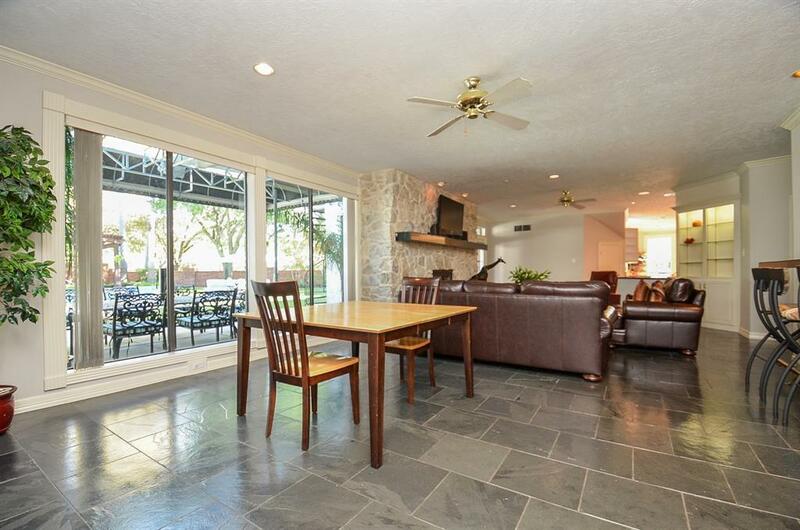 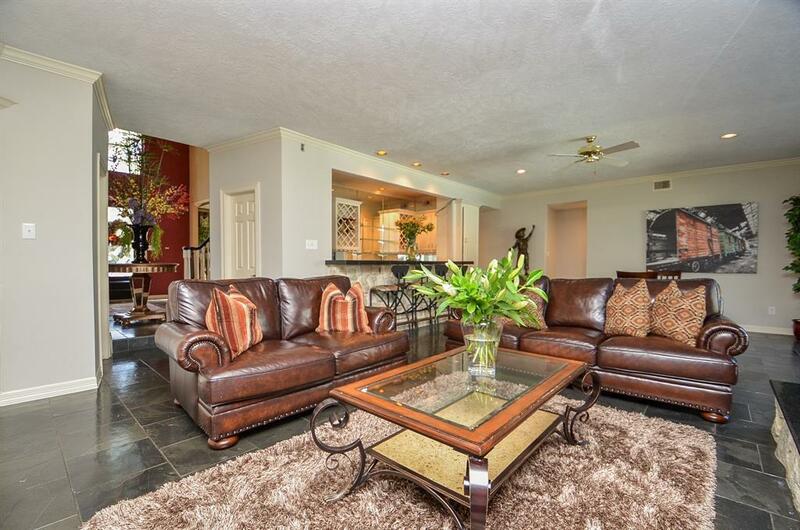 Huge master retreat offers elevated ceiling, wood floors and patio access! 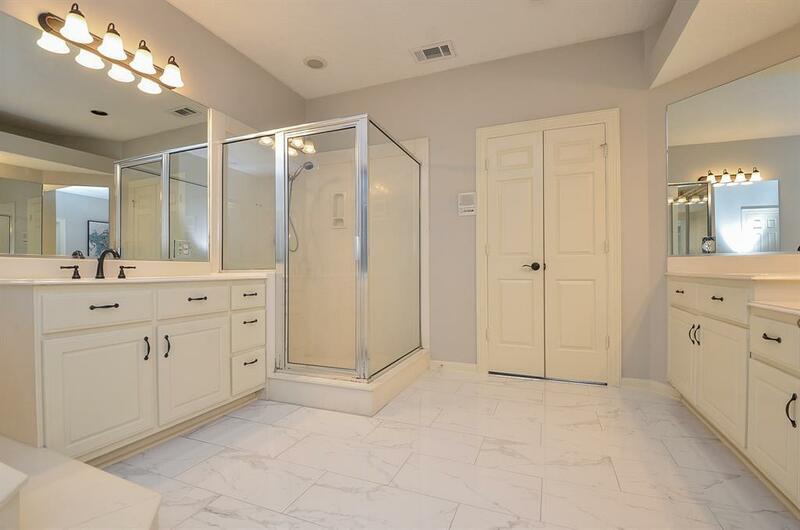 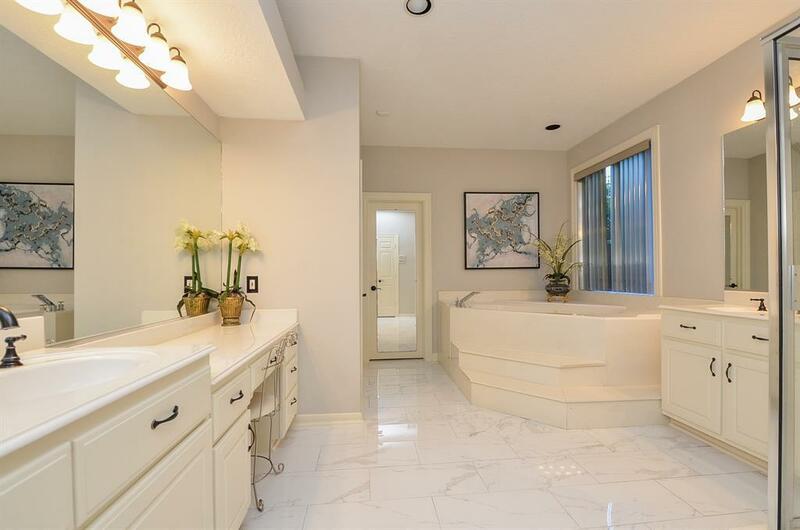 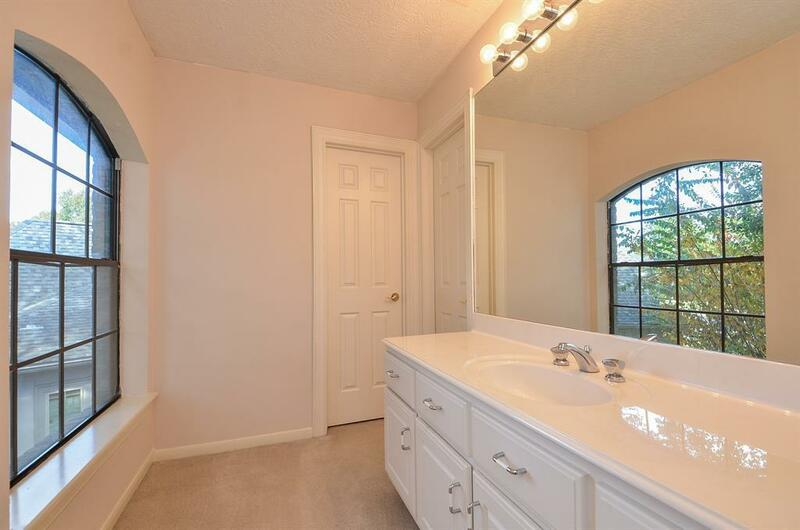 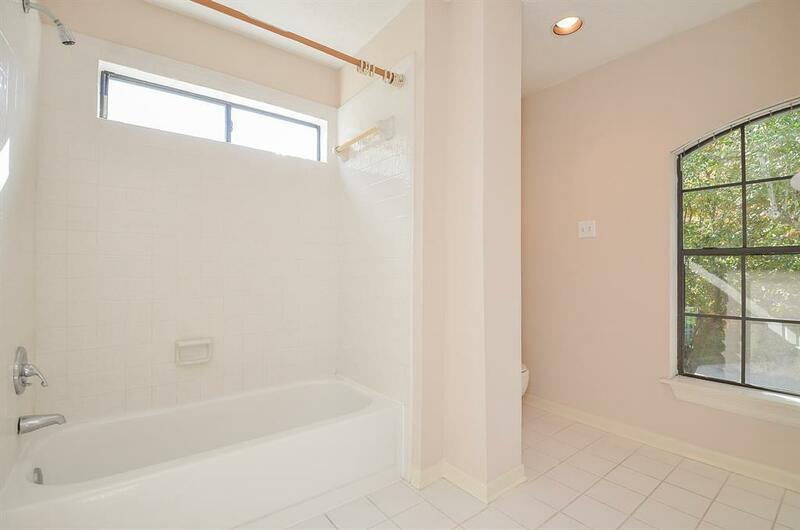 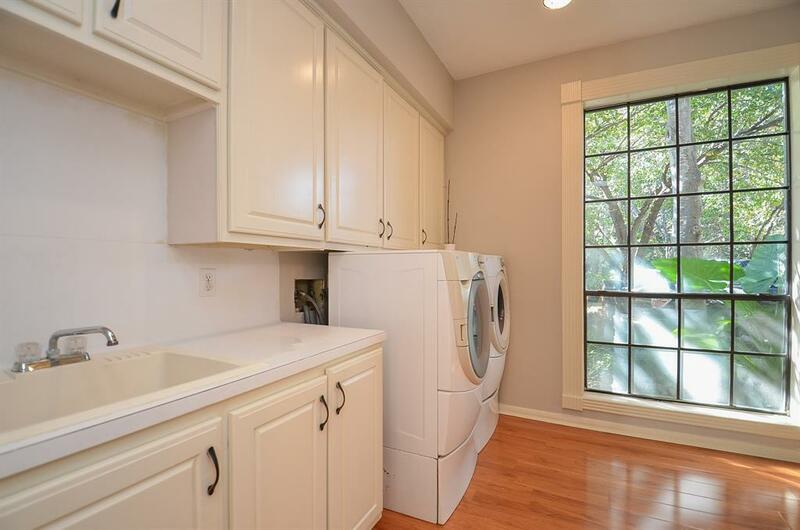 Master bath offers relaxing tub, separate shower, dual sinks and closet with built-ins! 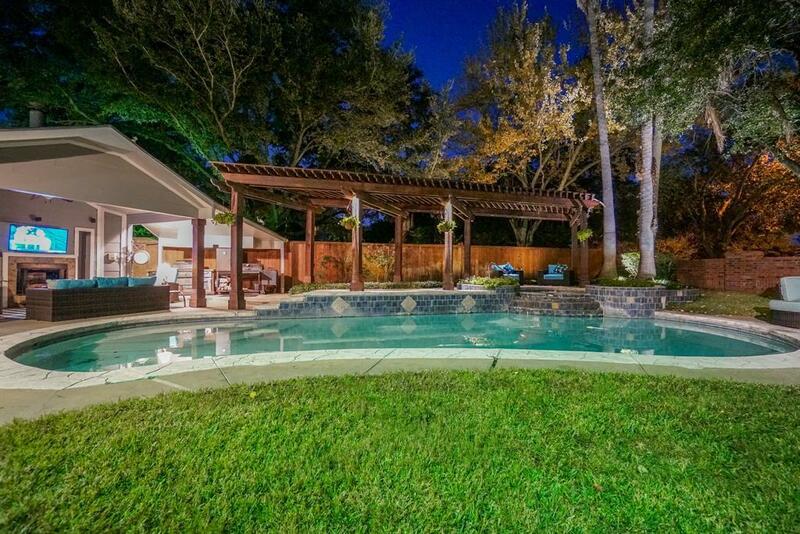 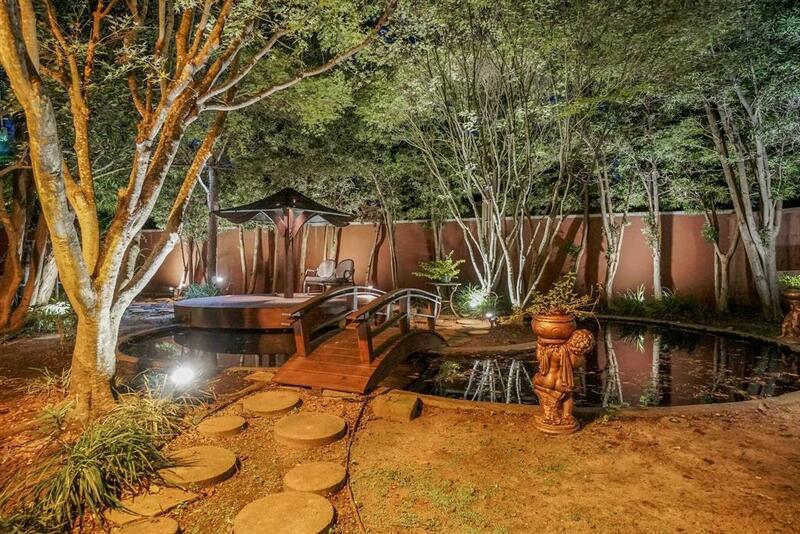 Sparkling pool/spa, cedar pergola, outdoor kitchen and outdoor fireplace!